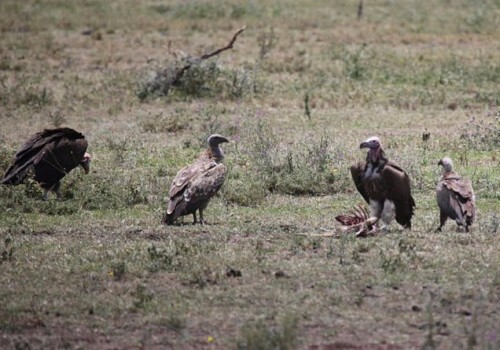 Enjoy a guided fly-in safari and experience endless horizons from a bird's eye view and stare into the soul of breathtakingly beautiful wild animals roaming the most remote places in Africa. Profile Safaris – the original since 1991. Wilfried Slaney started Profile Safaris in 1991 when he decided to turn his love for flying, combined with his passion for Namibia, into a full-time profession. And thus Wilfried bode a happy farewell to his profession as a chemical engineer and Profile Safaris was born. Originally only offering Namibia as a destination, it soon expanded to Southern Africa and later East Africa as well, keeping up with the demand of our revisiting guests. 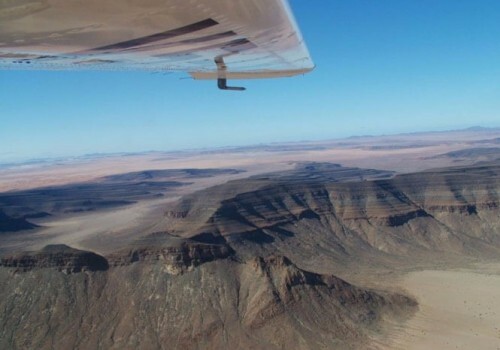 Now, after more than 25 years, we continue to offer exclusive fly-in safaris to the most remote and scenic destinations in Namibia as well as southern and east Africa. Our service is tailor-made to each client and offers a new dimension in leisure travel. Exclusive lodges and luxury camps are carefully selected for their intimate personal service, exclusivity and variety of activities. If a self-drive Safari is more suited to your needs, we will gladly assist you in creating a package that will showcase the best Namibia has to offer. Regardless if you decide to travel by land or by air, your preferences in location and experiences will form the basis of the Safari we create for you. We, Anita and Wilfried, see to it personally that all your safari dreams come true. You will want to come back for more! 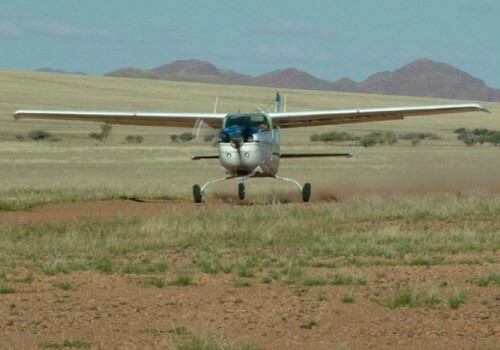 Profile Safaris operates its own fleet of private planes for the discerning traveller. Our planes are fully licensed by the Namibian Directorate of Civil Aviation (DCA) and conform to the International Civil Aviation Organization (ICAO) standards. Travel by air and enjoy front row seats to experience our wildlife, the vast picturesque African landscapes and the freedom of travelling to remote locations in the comfort of your own private plane. Our pilots are trained professionals who love to engage their guests with their knowledge of Africa's history, culture, fauna and flora, whilst taking them to the most exquisite and exclusive destinations in Southern & East Africa. 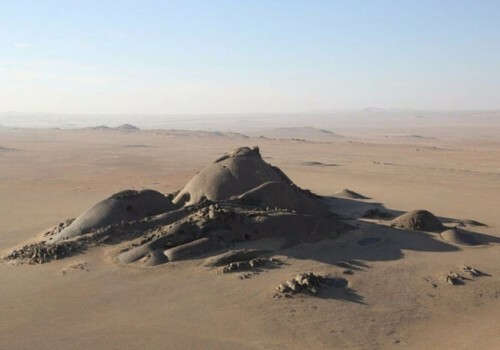 Namibia, a country in southwest Africa, derives its name from the Namib Desert which runs along its Atlantic Ocean coast. 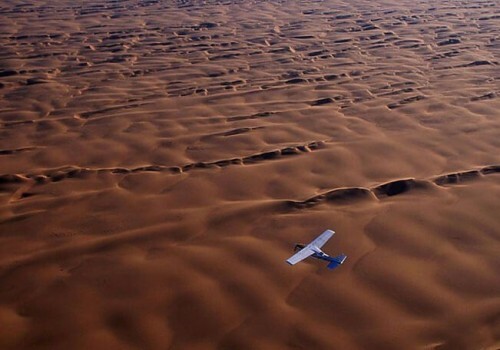 The Namib, which is considered the oldest desert in the world, has resulted in Namibia being overall one of the least densely populated countries in the world. Namibia enjoys high political, economic and social stability. 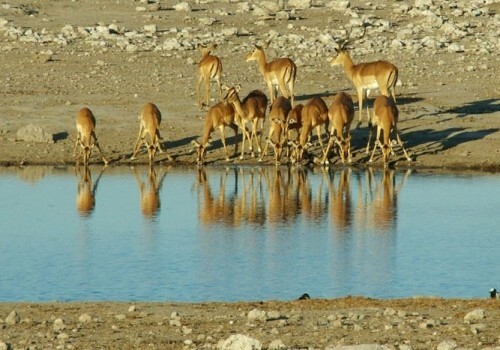 The country is a prime tourism destination in Africa and is known for ecotourism which features Namibia's extensive wildlife. Namibia’s overall climate is considered arid, with frequent clear skies and more than 300 days of sunshine per year due to the sub-Tropical High Pressure Belt. It is situated at the southern edge of the tropics. Winter: June – August: Temperature is generally dry. South Africa is a country on the southernmost tip of the African continent, marked by several distinct ecosystems. South Africa is a multi-ethnic society encompassing a wide variety of cultures, languages, and religions. Its pluralistic makeup is reflected in the constitution's recognition of 11 official languages, which is among the highest number of any country in the world. The tourism industry is well established with an exciting sector of emerging entrepreneurs. The country is strong on adventure, sport, nature and wildlife, and is a pioneer and global leader in responsible tourism. South Africa has a generally temperate climate, due in part to being surrounded by the Atlantic and Indian Oceans on three sides, by its location in the climatically milder southern hemisphere and due to the average elevation rising steadily towards the north (towards the equator) and further inland. May to July: Winter– Dry, sunny & crisp days with cold nights. Main rain season for Cape Town. 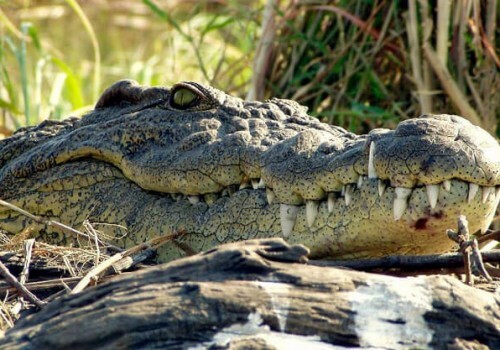 Botswana, a landlocked country in Southern Africa, has a landscape defined by the Kalahari Desert and the Okavango Delta, which becomes a lush animal habitat during the seasonal floods. With a full 38 percent of its total land area devoted to national parks, reserves and wildlife management areas - allowing animals to roam wild and free – traveling through the country has the feeling of moving through an immense Nature wonderland. Since independence in 1966, it has maintained a strong tradition of stable representative democracy, with a consistent record of uninterrupted democratic elections. 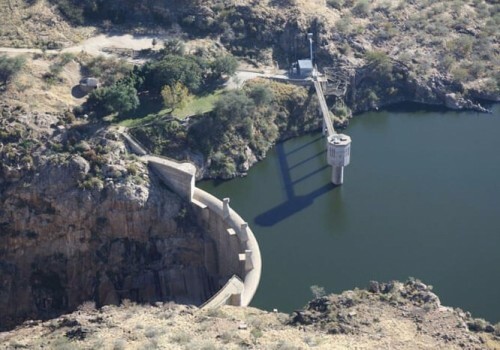 Botswana's climate is semi-arid. Though it is hot and dry for much of the year, there is a rainy season, which runs through the summer months. Rainfall tends to be erratic, unpredictable and highly regional. May to August: Winter – dry season, sunny and cool to warm; night temperatures can drop below freezing point in some areas, especially in the south-west. Zambia is a landlocked country in southern Africa and consists mostly of high plateaus with hills and mountains, dissected by river valleys. The Zambezi falls about 100 metres over the 1.6 km wide Victoria Falls, located in the south-west corner of the country. 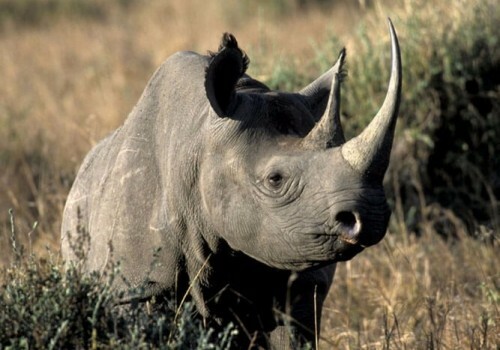 Zambia has some of nature's best wildlife and game reserves affording the country with abundant tourism potential. With 73 ethnic groups, there are also a myriad of traditional ceremonies that take place every year. The climate of Zambia is humid subtropical or tropical wet and dry, with small stretches of semi-arid steppe climate in the south-west and along the Zambezi valley. Zimbabwe is a landlocked country in southern Africa known for its dramatic landscape and diverse wildlife, much of it within parks, reserves and safari areas. On the Zambezi River, Victoria Falls make a thundering 108m drop into narrow Batoka Gorge. Into September and October, the temperatures rise once again: Zimbabwe's lower-lying rift valley – Mana Pools – can get very hot in October. During this time, you'll see some fantastic game, as the Zimbabwe's wildlife concentrates around the limited water sources. November is unpredictable: it can be hot and dry; it can also see the season's first rainfalls. Malawi is a landlocked country in southeast Africa, bordered by Zambia to the northwest, Tanzania to the northeast and Mozambique to the south, southwest and southeast. It is among the smallest countries in Africa, and the beautiful Lake Malawi takes up about a third of the country’s area. The variety of scenery is a major attraction to visitors and many of the highland areas and forest reserves have good accommodation options and plenty of outdoor activities available. Malawi is also nicknamed "The Warm Heart of Africa". Malawi's climate is hot in the low-lying areas in the south of the country and temperate in the northern highlands. May – September: Wet mists float from the highlands into the plateaus. Limited rainfall. Angling and aquatic sports e.g. scuba diving, skiing and yachting. Tanzania is an East African country, within the Great Lakes region, known for its vast wilderness areas. 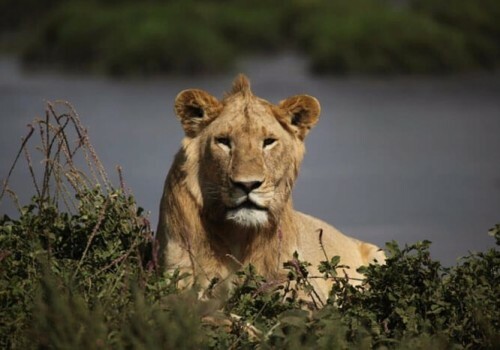 They include the plains of Serengeti National Park, a safari mecca populated by the “big five”, and Kilimanjaro National Park, home to Africa’s highest mountain. Offshore lie the tropical islands of Zanzibar, with Arabic influences, and Mafia, with a marine park home to whale sharks and coral reefs. Tanzania's population is diverse, composed of several ethnic, linguistic and religious groups. Tanzania has a mainly tropical climate. 2) Mvuli, (the short rains) November & December. The land of a Thousand Hills", Rwanda is a landlocked East African country with a green, mountainous landscape. Located a few degrees south of the Equator, Rwanda is at a high elevation, with a geography dominated by mountains in the west, savanna in the east, and numerous lakes throughout the country. Tourism is a fast-growing sector and is now the country's leading foreign exchange earner. 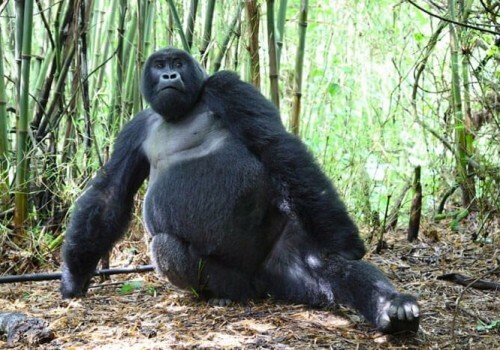 Its renowned Volcanoes National Park is home to mountain gorillas and golden monkeys. 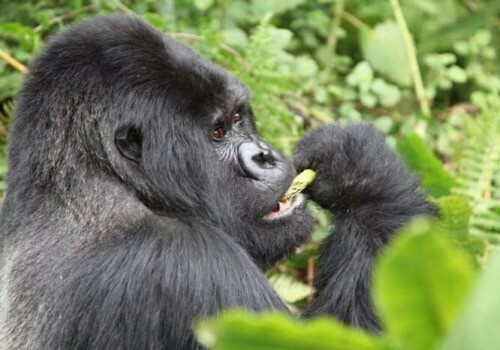 Rwanda is one of only two countries in which mountain gorillas can be visited safely. The climate is temperate to subtropical, with two rainy seasons and two dry seasons every year. 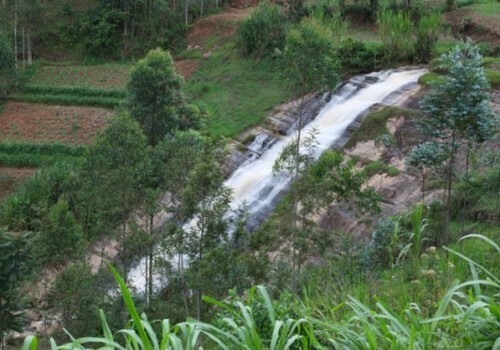 Rwanda's relatively high altitude provides it with a tropical highland climate, as well as consistent rainfall. Temperatures vary considerably between locations depending on their altitude. In the capital, Kigali, the average daily temperature is about 21°C. March – May: Long rainy season. June – Mid September: Long dry season. For any enquiries please don't hesitate to contact us.